Watch out, U.S. restaurant operators: Despite recent controversial rhetoric toward immigrants, international concepts are influencing the American dining scene. 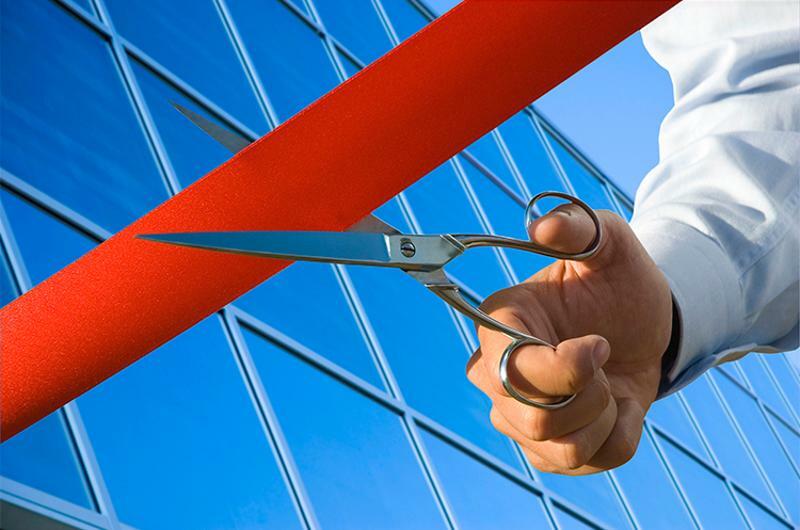 Restaurant Business’ latest openings roundup includes three outposts from international chains and two restaurants specializing in ethnic fare, plus more to keep an eye on, such as a revamped Planet Hollywood. Mikkeller, an international bar chain from Copenhagen-based Mikkeller Brewing, is opening its second U.S. outpost in Los Angeles on Feb. 10. Like Mikkeller’s other units, the LA location will serve a variety of nontraditional beers made with ingredients such as cilantro and apriums (apricot-plum hybrids). 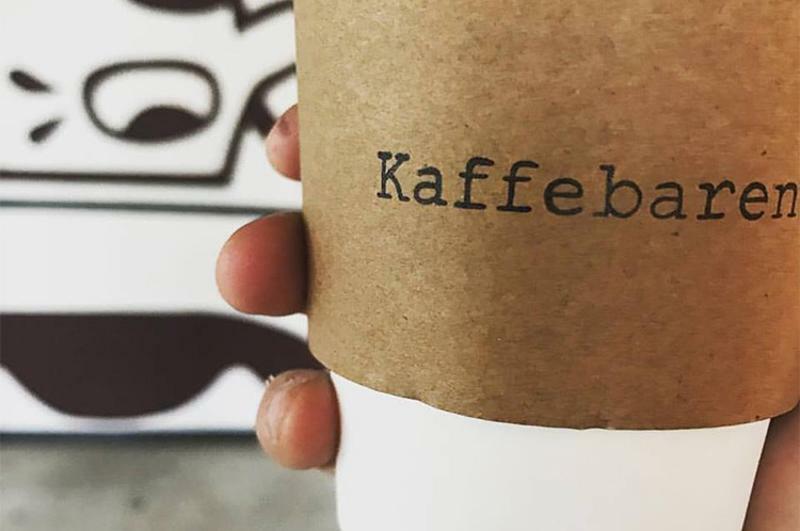 To drive business during daytime hours, Mikkeller includes Kaffebaren, a counter serving coffee, espresso drinks and pastries from 7 a.m. to 3 p.m.
Another European import, Coffeemania launched its first U.S. outpost in New York City in late December. 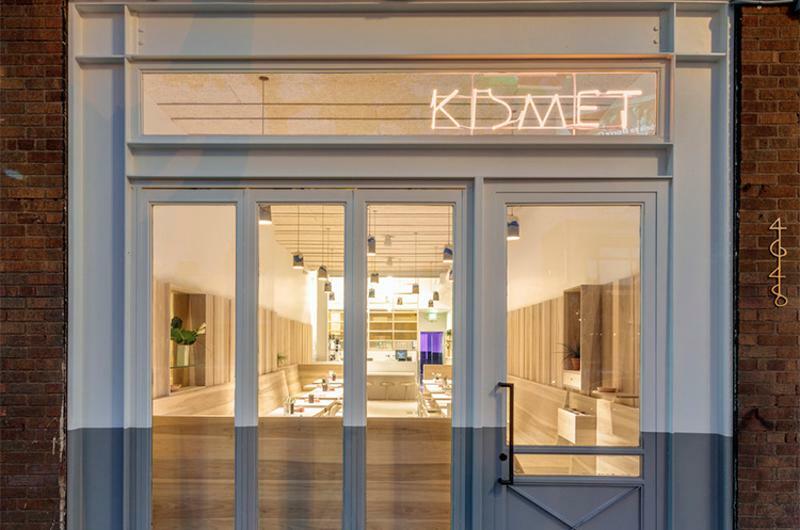 The Moscow-based casual-dining chain started as a coffee shop that grew into a sit-down concept with a globally influenced menu. 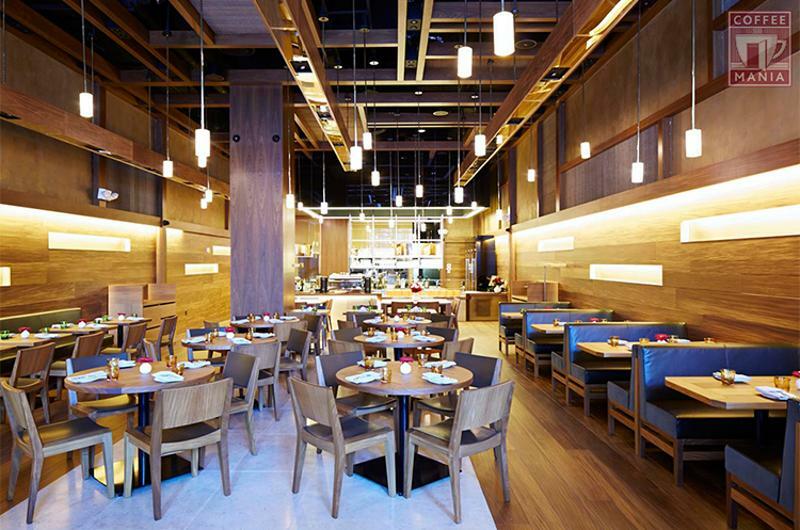 The hybrid New York unit features a full-service dining room up front, and a coffee bar in the back that offers drinks such as Singapore lemongrass lattes for dine-in or takeaway. The dining room is helmed by a former sous chef of acclaimed New York restaurant Annisa (according to Eater New York), who cooks up a menu of borscht soup, lobster uni carbonara, veal-stuffed cabbage, a cowboy steak for two and more. 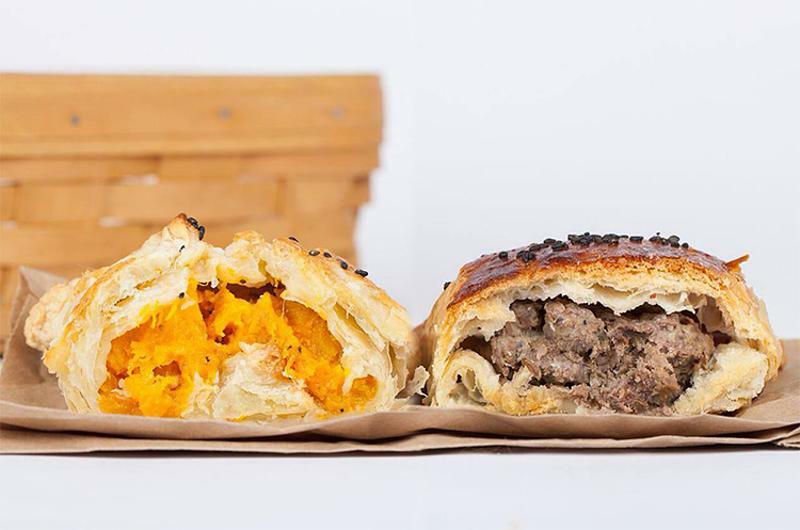 This new Seattle-area food truck specializes in samsa: Uzbek-style hand pies. Founder and Uzbekistan native Suriya Yunusov calls samsa “one of Central Asia’s most popular street foods” and prepares Tabassum’s samsas with authentic Uzbek spices and flavors. The truck offers two samsa varieties, beef and butternut squash, each prepared with cumin and wrapped in puff pastry topped with sesame and nigella seeds. Planet Hollywood’s Orlando, Fla., location in Disney Springs reopened in late January as Planet Hollywood Observatory. The $30 million renovation transformed the unit into a four-floor restaurant and event space and revamped its original globe-shaped exterior to an observatory-like dome. 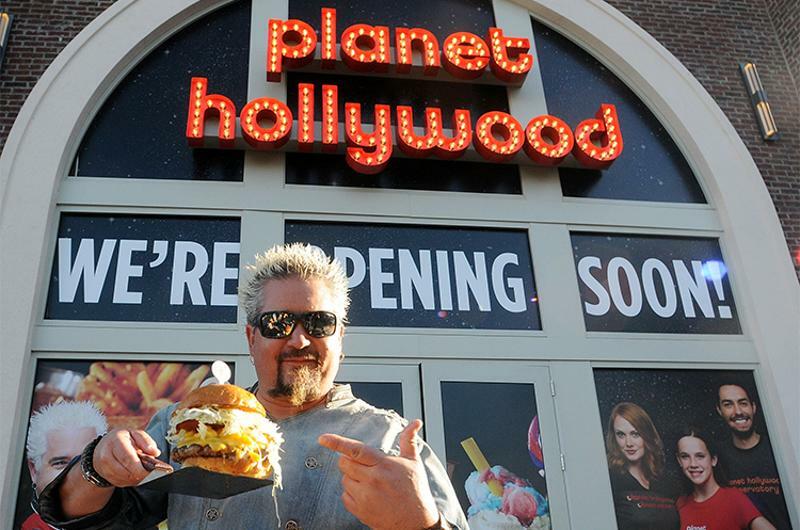 New features include a 4,500-square-foot video wall, an outdoor bar called Stargazers and a menu of burgers and sandwiches developed by Guy Fieri. This new Los Angeles casual-dining restaurant, developed in partnership with Jon Shook and Vinny Dotolo (the duo behind LA hotspots Animal and Son of a Gun), specializes in shareable Middle Eastern fare—such as broccoli toast with labneh and freekeh polenta—made with local ingredients. Seating at the small 45-seat restaurant is made up of banquettes with tables that include extendable leaves, which can be used to create larger tables for group diners, according to Eater Los Angeles. 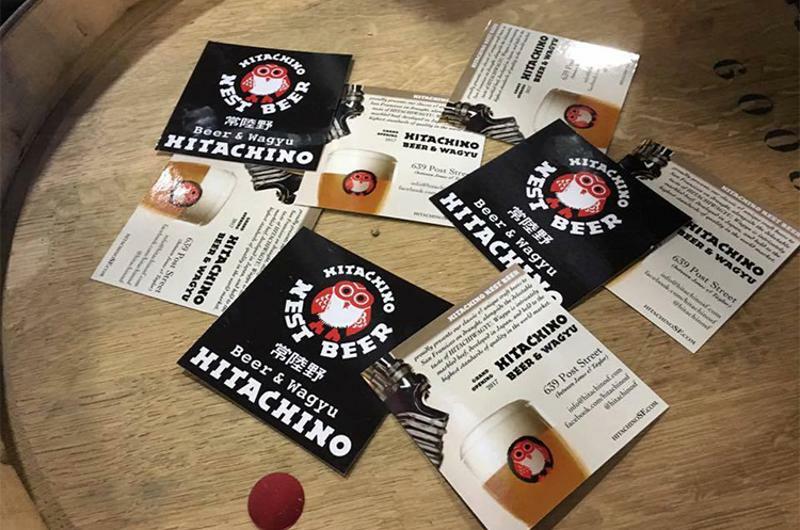 From Japanese beer brand Hitachino, this brewpub in San Francisco marks the Japanese company’s first restaurant and tasting room in the U.S. Once it opens later this month, the “kappo-style” concept—similar to a Japanese tapas bar—will feature wagyu options, jarred pickled meats and 10 Hitachino beers exclusively brewed for this location, according to Eater San Francisco. 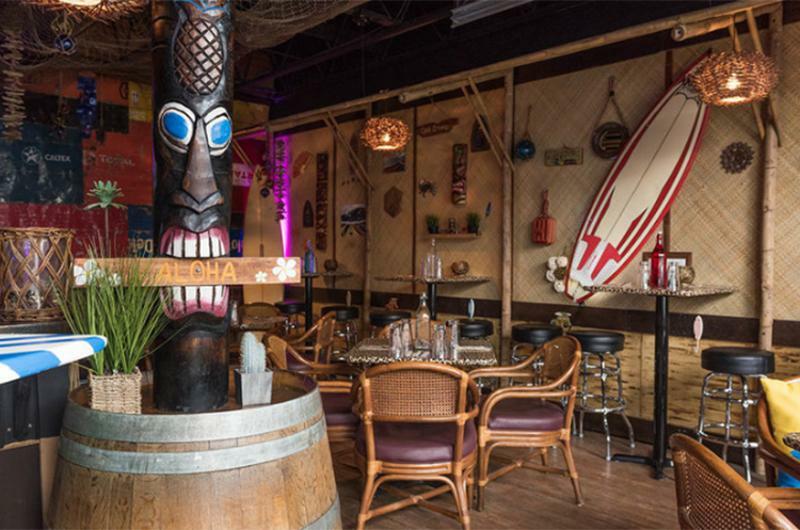 Pairing tropical drinks with jackfruit flautas and tempeh kebabs, No Bones Beach Club claims to be the “world’s first plant-based tiki bar.” The bar offers a range of traditional tiki drinks made with fresh fruits and local spirits. Drinkers can snack on plant-based coastal-inspired fare, including a “crab cake” sandwich featuring parsnip cakes, smoked golden beet poke and jackfruit flautas featuring cashew cream and a coconut-based “cheese.” The Seattle-based concept expanded to Portland, Ore., in late January. This Los Angeles pop-up is the closest thing to an expansion for Prince’s Hot Chicken Shack, the Nashville icon that’s been serving Nashville hot chicken since the mid-1930s. 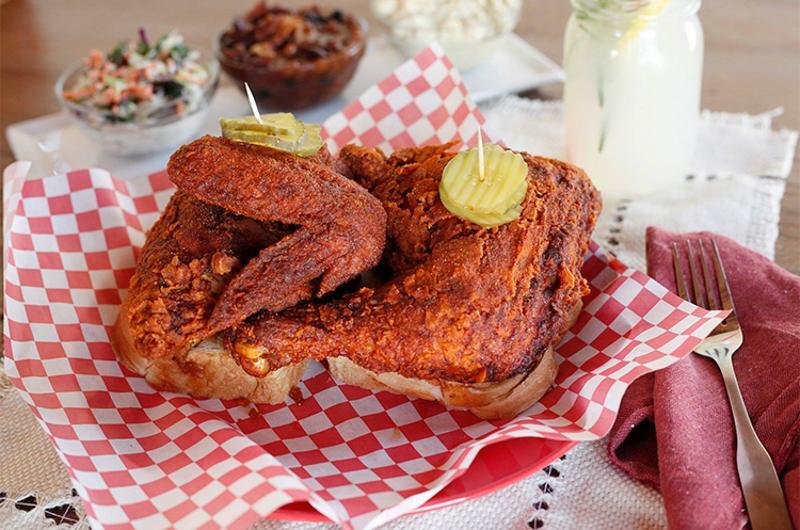 Hotville Chicken is run by Kim Prince, a relative of Prince’s founder Andre Prince Jeffries, and she told Eater Los Angeles she uses Prince’s recipe for Hotville’s fried chicken.